These preschool bug theme ideas include books that teach kids about insects while exposing them to different print concepts. Large colorful illustrations and simple text make this book a winner for preschool students. They will enjoy listening to the book read aloud and exploring it on their own during center time. This book opens students’ eyes to all of the insects that can be found in their own backyards. Paper collage is the unique method of illustration in this text. This fun choice is full of large colorful pop up bugs! 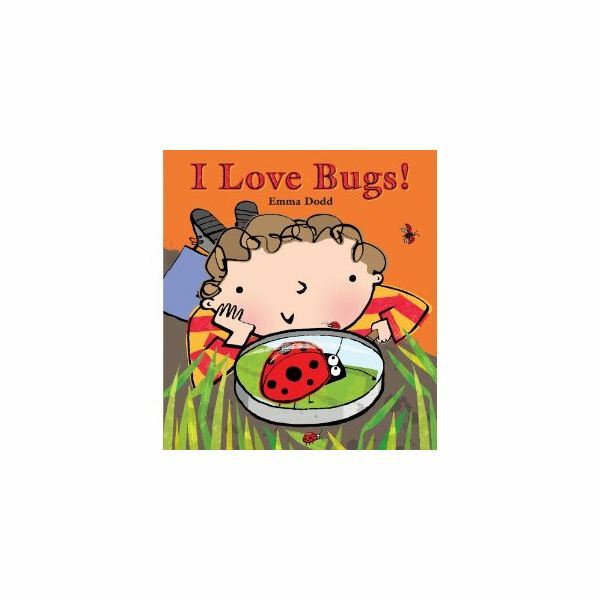 It is definitely not a nonfiction book about bugs, but is enjoyable for kids. 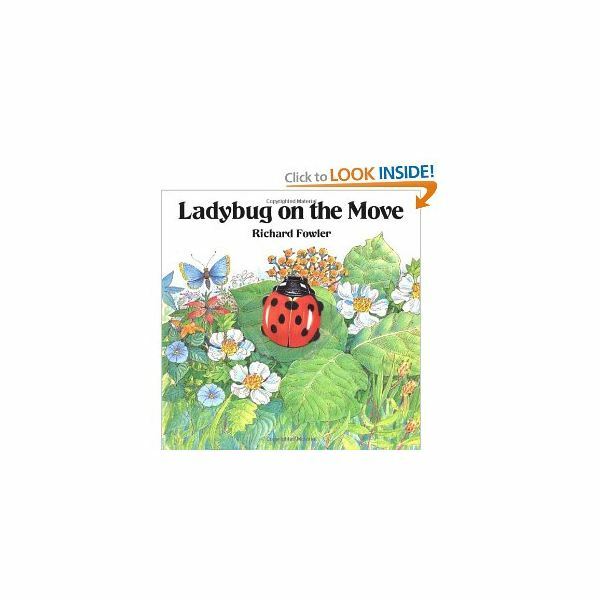 This book is especially nice for kids because it includes a moveable ladybug and teaches positional words throughout the text. This is another wonderful choice to make available for students during center time. Incorporate counting and movement into your bug theme by using songs and fingerplays. One traditional bug song is “The Ants Go Marching". This song is a fun one for acting out, practicing counting, and talking about rhyming words. Use ten ant pictures to help students count with the song. Here are the words to the first verse, and click on the link to find the rest! Another insect counting fingerplay is this one about bees. Children can use their fingers to count this one! Hidden inside where nobody sees! Kids will enjoy making different kinds of bugs. Create a simple coffee filter butterfly by using watercolor paints. Have children paint their coffee filters using watercolor paints. Allow them to dry, then clip the coffee filter together with a clothespin. Glue on antennae if desired. Make a ladybug by cutting out a red oval, a smaller black oval, and providing students with the antennae and dot stickers. Students will glue the red and black ovals together (the black one is the head), glue on the antennae, and add dot stickers to the ladybug wings. Teach young children about the parts of an insect with a fun song to the tune of “Head, Shoulders, Knees, and Toes". Eyes and mouths, antennae too. Six legs and that's an insect for you! Make sure kids understand the difference between spiders and insects as they are commonly put together in books. A bug walk is another bug science idea to try.